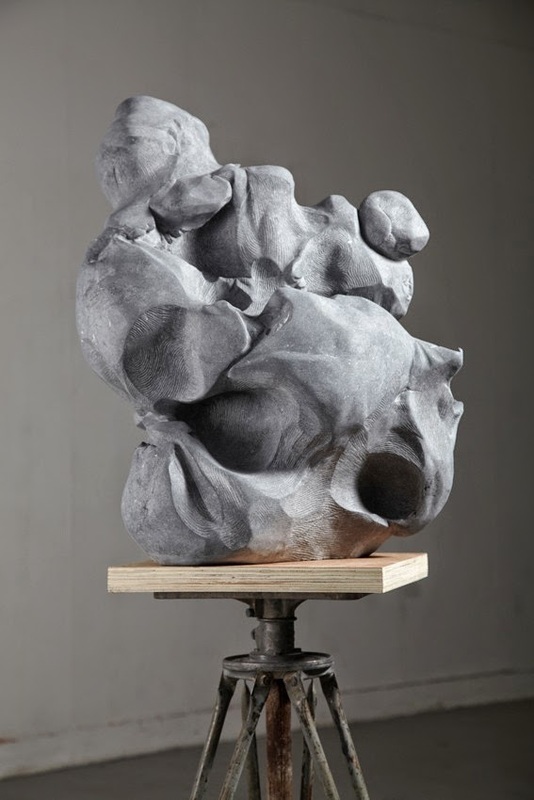 For my sculpture artist, I chose Jessica Harrison who has a PhD in sculpture and excels in representing the human body through silicon, clay, pencil, ink, and several other materials. She tries to change the way people usually see the human body in art by showing the subconsciousness and the movement of the body inside and out. 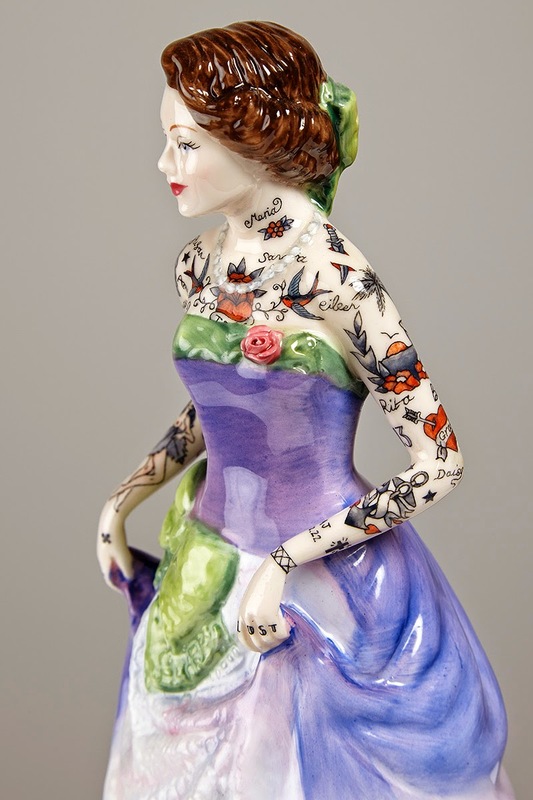 I chose Jessica Harrison when I first saw her porcelain figures that were covered in tattoos because of how she combined two things that you would never see together. 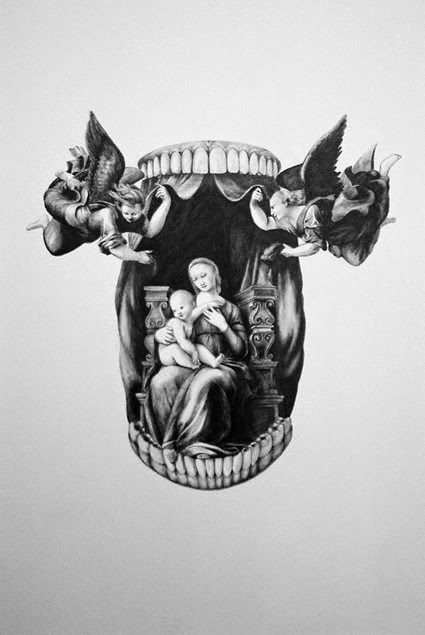 I also really how shes not just a sculpture artist and works with pencil and ink as well as the many different sculpture materials.